Los Angeles is known as the entertainment capital of the world, but it also offers plenty of attractions for more artistic-minded travelers. If you’re in this camp, skip the studio tour and check out one of these four great art spaces while you’re in the City of Angels. The Los Angeles County Museum of Art has one of the most expansive collections in the world, so big it would be impossible to see in one trip. 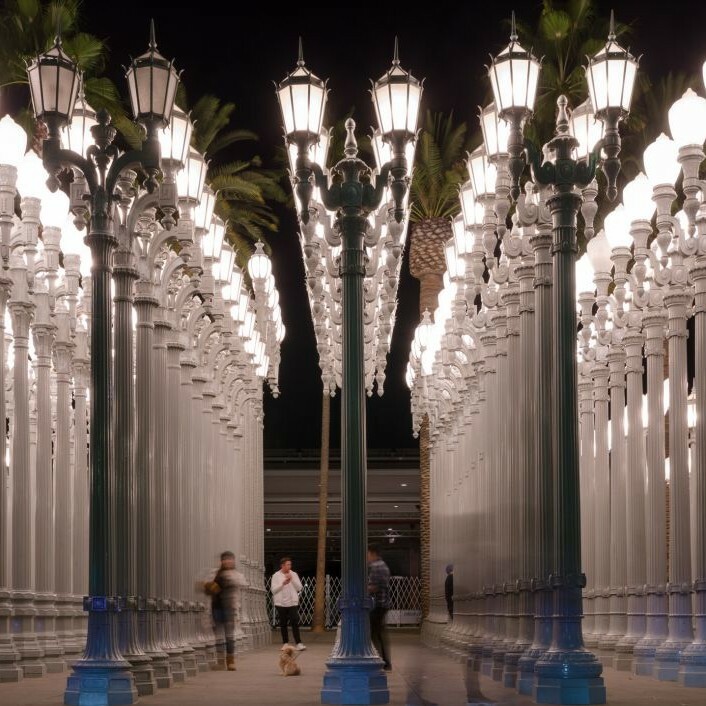 Established in 1961, the LACMA now houses more than 150,000 works spanning from contemporary works to historical artifacts of antiquity. The J. Paul Getty Museum actually has two locations: the Getty Villa dedicated to the cultures of Greece, Rome and Etruria; and the Getty Center, which features a variety of visual arts in a beautiful campus on the Pacific Palisades. The collection is particularly known for its pre-20th century artwork, the most popular of which is Vincent Van Gogh’s Irises. 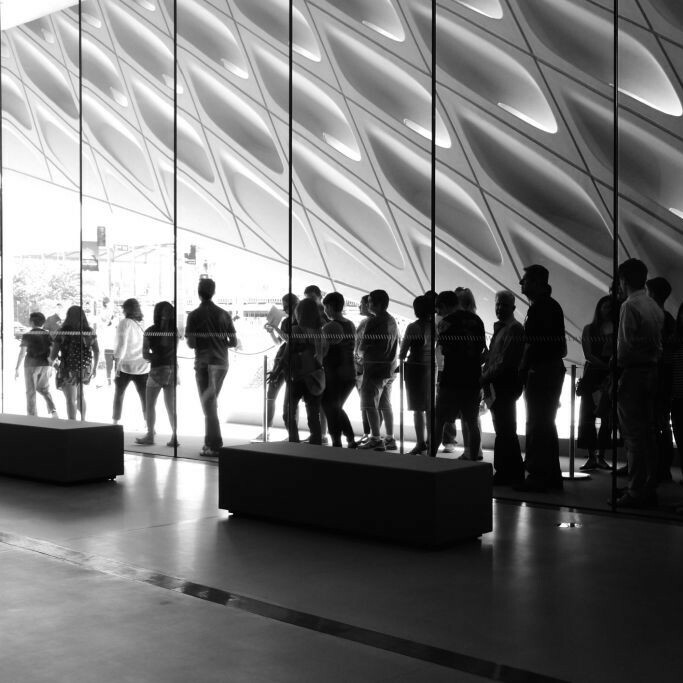 The city’s newest contemporary art museum opened last September in Downtown Los Angeles, financed by philanthropists Eli and Edythe Broad to house their collection of post-war art. 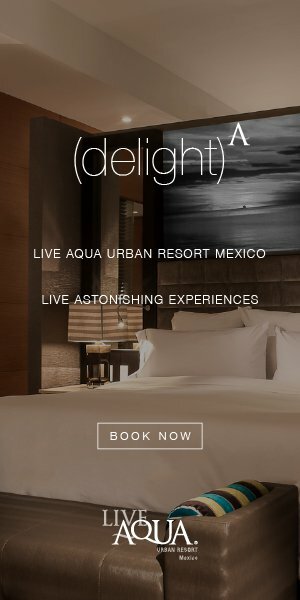 Artists featured include Andy Warhol, Cindy Sherman and Roy Liechtenstein, in addition to several installations like Yayoi Kusama’s Infinity Mirrored Room. 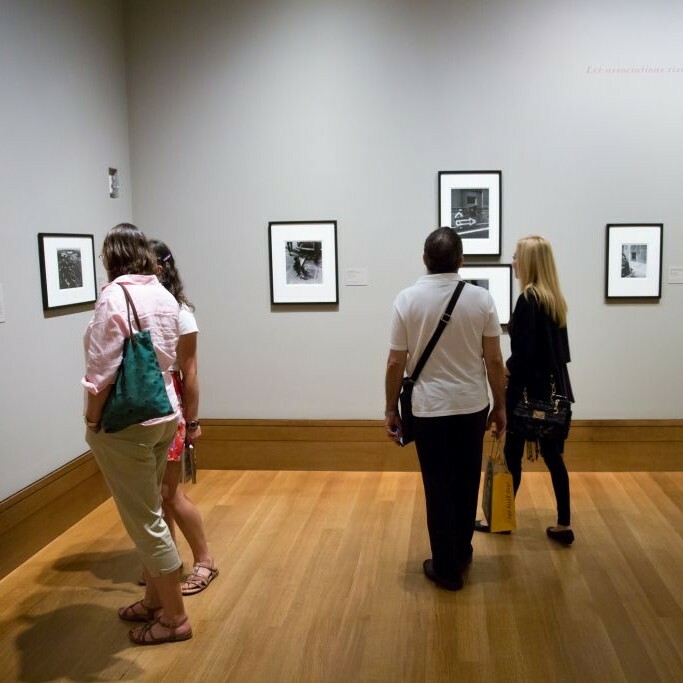 Museums are common attractions for visiting new cities, but if you want to experience the local art scene head to Gallery Row and the Downtown Art Walk. For a chance to experience the Los Angeles art scene, enter the 2016 PetSafe Photo Contest sponsored by United Airlines and Sofitel.